A three bedroom semi detached house located on the edge of the Northumberland market town of Alnwick. 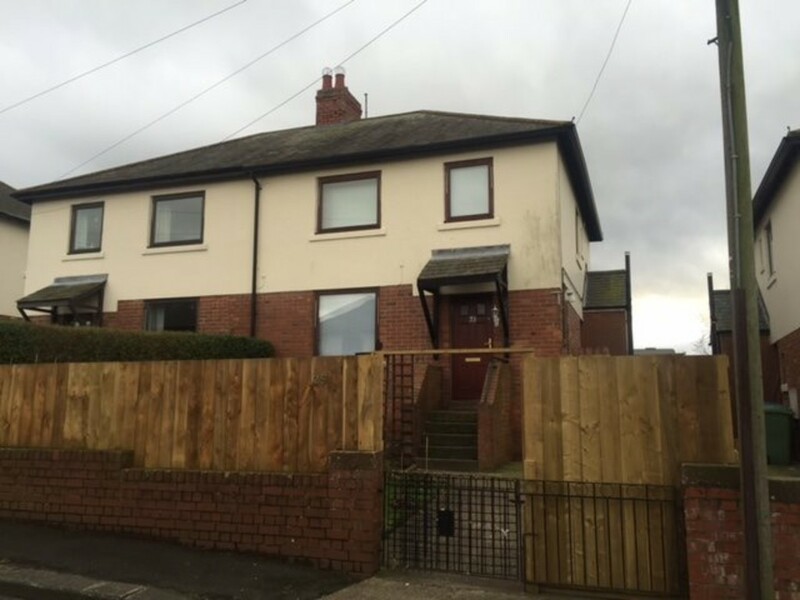 The property accommodation is arranged over two floors and briefly comprises, entrance hall, spacious lounge, dining room, fitted kitchen, to the first floor are three bedrooms (two double and one single), white suite family bathroom/wc. Externally there are gardens to the front and rear and the property does also benefit from double glazing and gas radiator heating.